DROID Turbo 2 Soak Test Incoming, Any Chance It’s Marshmallow? 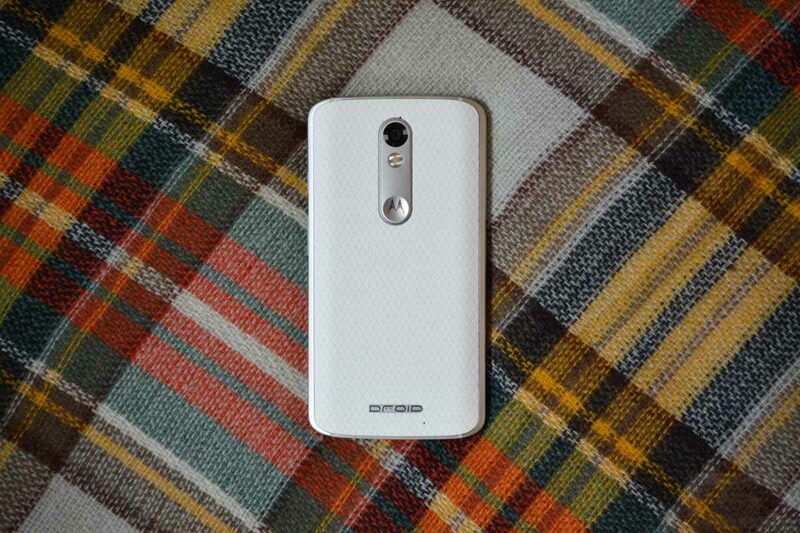 Late this morning, Motorola began inviting owners of the DROID Turbo 2 to a soak test of an “early preview of a new software release.” Those are the only details at this time, but with the Moto X Pure Edition getting its Marshmallow update this week, you have to wonder if this isn’t a sign that the Turbo 2 is right behind it. Then again, this could just be an update to include WiFi Calling, which was introduced to the Galaxy S6 and S6 Edge earlier this week as well. Maybe I’m just being hopeful after last year’s disastrous update schedule for the original Turbo to Lollipop, but it seems like it would be a good idea for Motorola and Verizon to prioritize this new flagship. In the end, if these two can’t even do things in a timely manner for their in-house Android flagship that is often promoted above all others, what’s the point in even producing one? As we learn more, we’ll be sure to let you know.